LAWYERS - Personal Disability Insurance | Source Brokerage, Inc. Attorneys are excellent prospects for individual disability income insurance. Many attorneys are partners in their own practices, so they are strong candidates for individual disability income as well as the other small business owner disability insurance products. Law offices that have group LTD plans in place are good prospects for guaranteed standard issue disability insurance for lawyers. The law partners in the firm are earning salaries above the group LTD cap, so guaranteed standard issue is an opportunity to provide additional disability income for lawyers–insuring a higher percentage of their income is protected-with no medical underwriting. 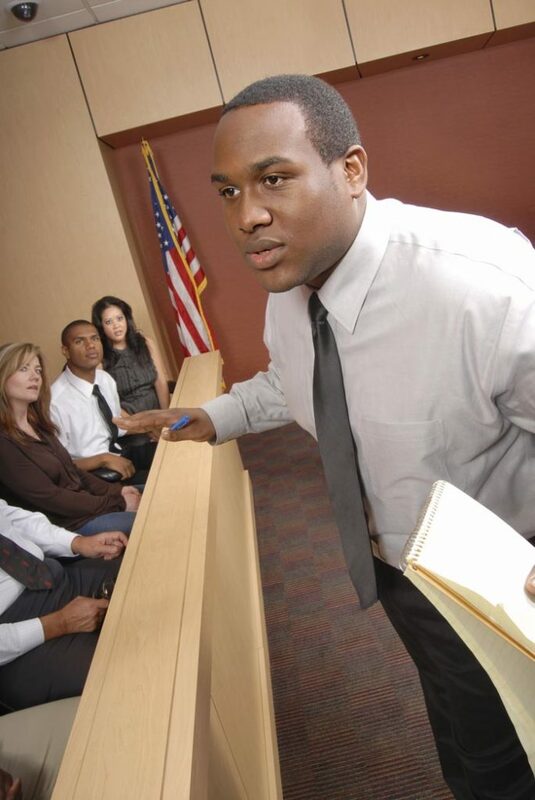 Most attorneys are members of local and state bar associations. By establishing a disability income association discount for these bar associations, producers can provide attorney disability insurance to the association members at highly discounted premiums.